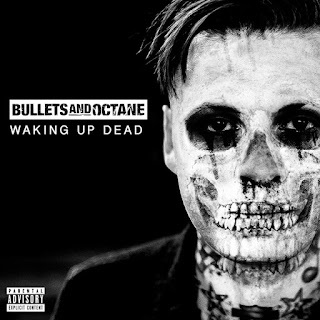 BULLETS AND OCTANE REVEALS NEW ALBUM DETAILS FOR "WAKING UP DEAD"
U.S. hard rock band, BULLETS AND OCTANE, have announced the release of their new album "Waking Up Dead", due on May 25th 2018 worldwide via Bad MoFo Records/Cargo Records UK. "Waking Up Dead". 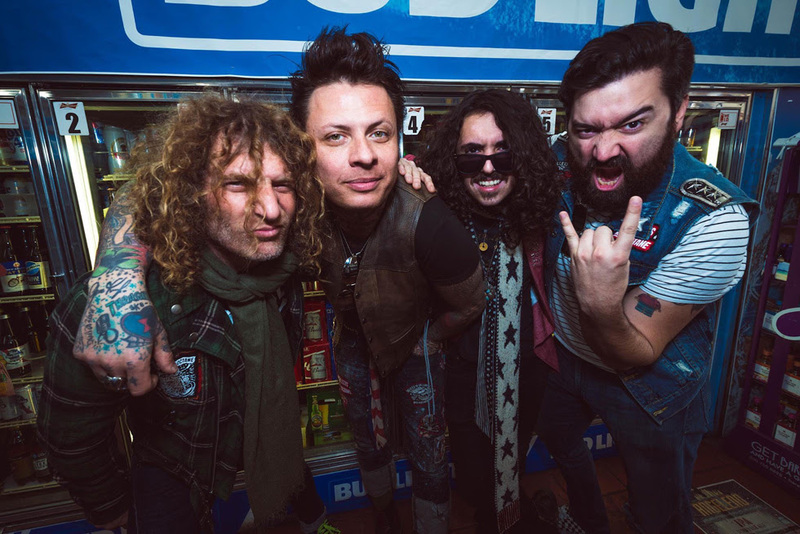 was produced, recorded, mixed and mastered by Brent Clawson (Wednesday 13, Hell or Highwater, The Knives) at Joy Street Sound in Garden Grove, CA. Additional engineering by Travis Pavur (The Used, Anders Osborne) at Golden Beat Recording. 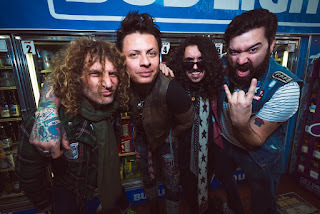 2018 is poised to be a jam packed year for BULLETS AND OCTANE starting with the album release party at The Viper Room in Los Angeles and the subsequent festival and tour dates to be announced. Be on the look-out for BULLETS AND OCTANE in a city near you. For now, see the list of dates below!